Interested in obtaining Certification Training for the Sunshine laws? 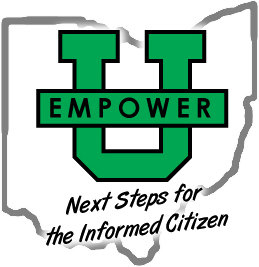 Empower U is partnering with the Ohio General Attorney to present this class. If you are interested in obtaining this certification Empower U is providing an opportunity for you to do so locally. This is a rare opportunity – take advantage of it!! How did you hear about EmpowerU? EmpowerU is a Free University with the exception of an occasional charge for class materials. Your donation to EmpowerU allows us to continue our programming. Thank You. Educate-Enjoy-Engage. EmpowerU!